Showing 1 - 1 of 1 Products for Intercooler Mount. Be the first to get peak performance out of your new Raptor. 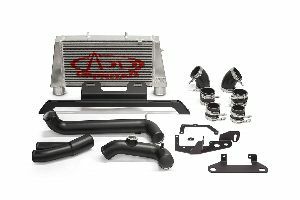 This Intercooler Upgrade maximizes airflow and enhances horsepower and torque.